I was doing some reading up on the history of Lake Shore Drive in Chicago and came across this picture, which I thought I'd share with my readers on this Easter Monday. 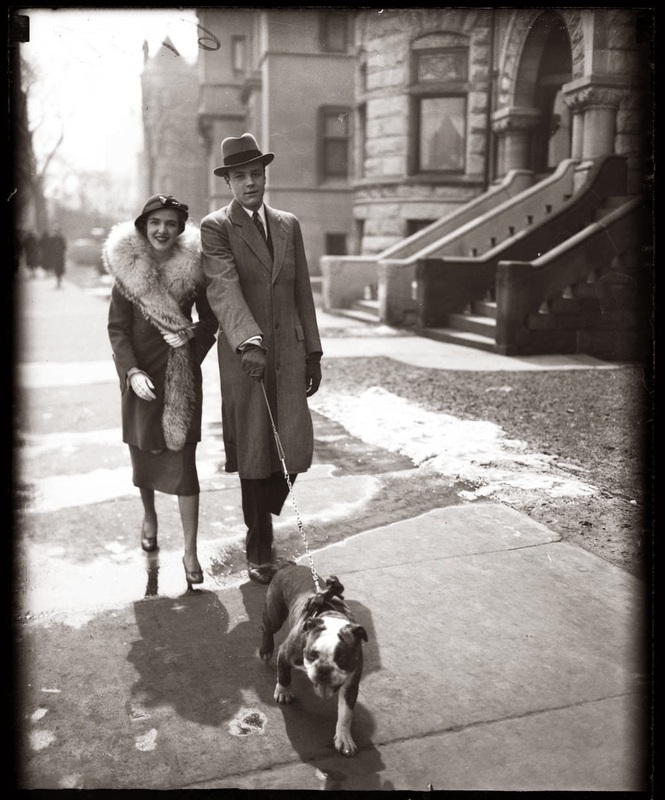 Mr and Mrs John Barnes, strolling down Lake Shore Drive with their dog, Dandy, on Easter Sunday, 1932. Great vintage photo! Well found. An amazing fur stole on "Mrs John Barnes" (I wonder what her Christian name is - Lillian?). Isn't Dandy a British bulldog? 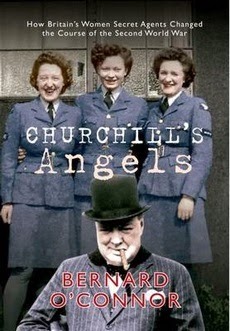 Slightly ridiculous name for the look of the dog, but great link with America to England. Ha ha! I think Dandy's an awesome name for the bull dog!